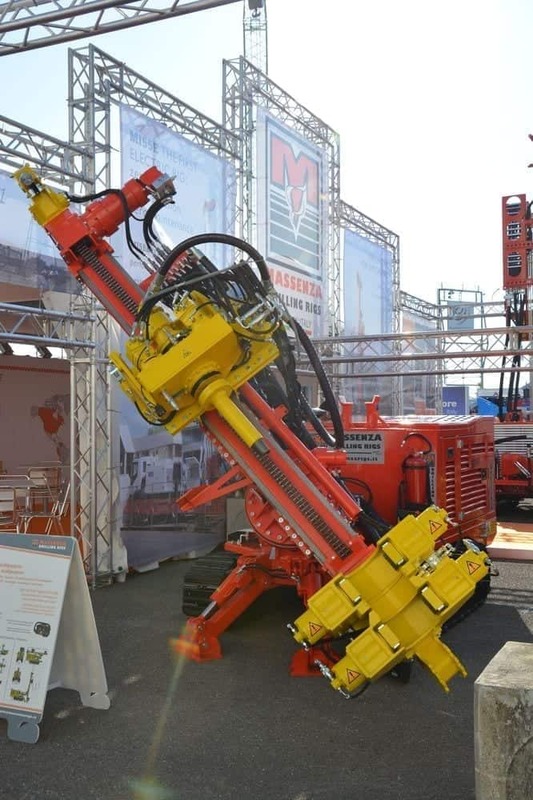 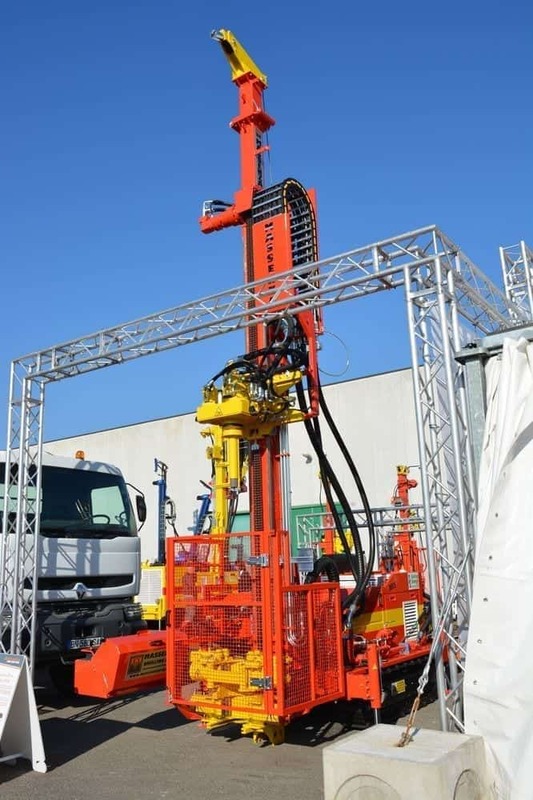 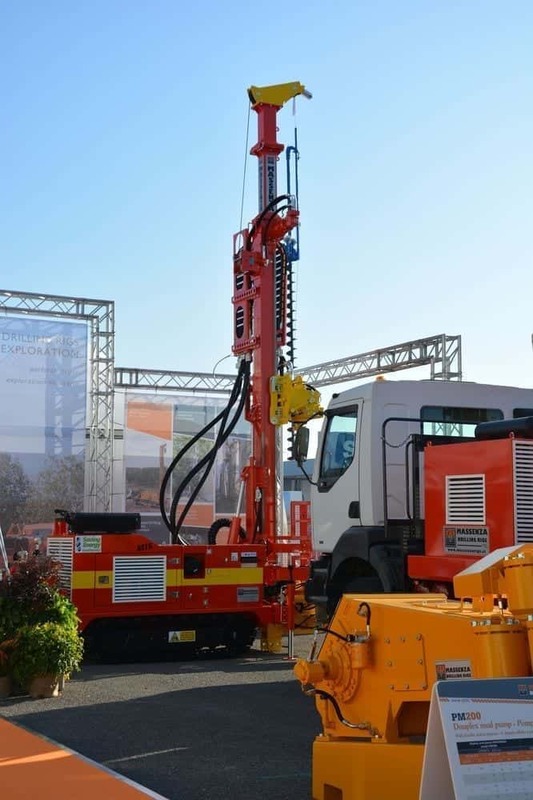 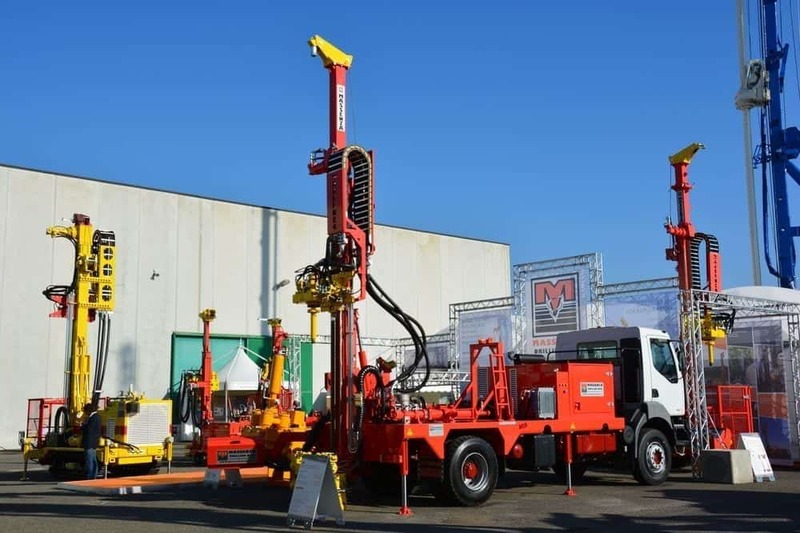 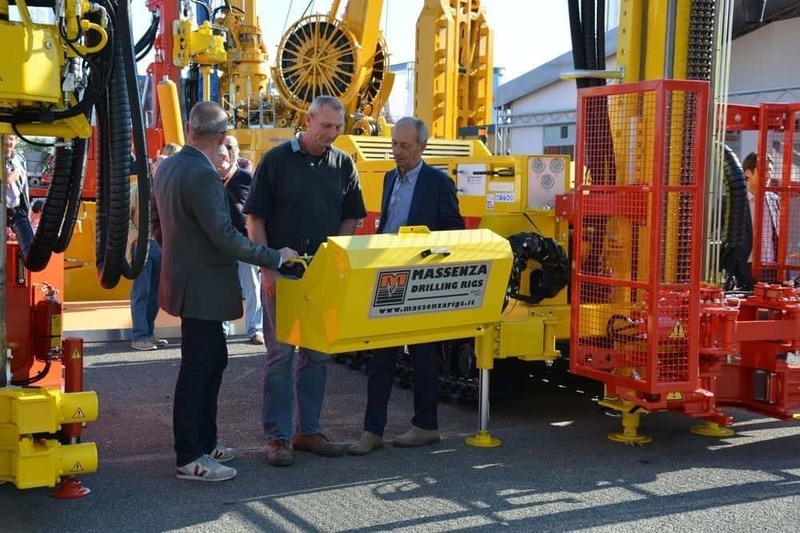 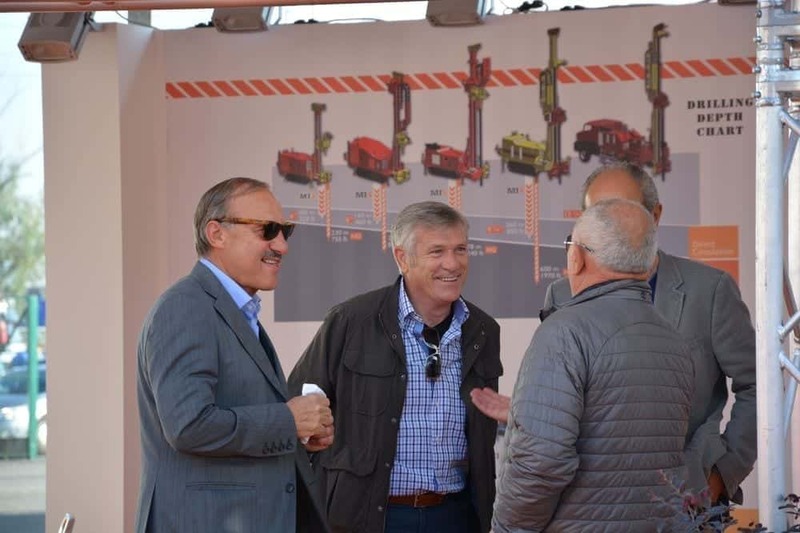 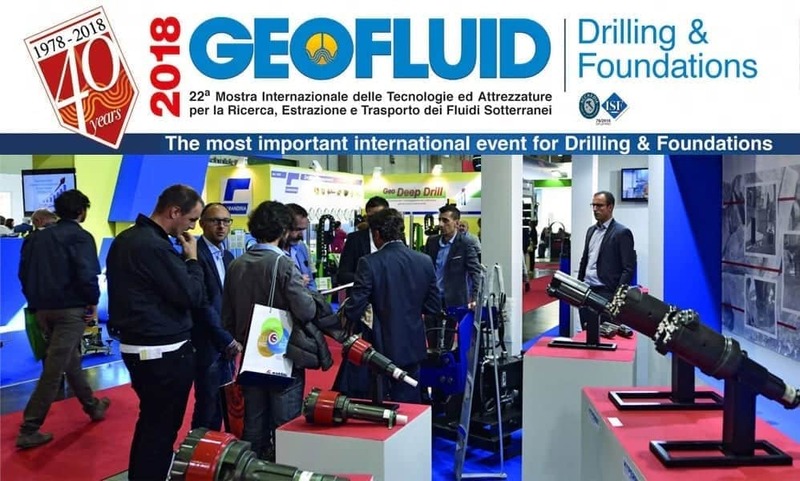 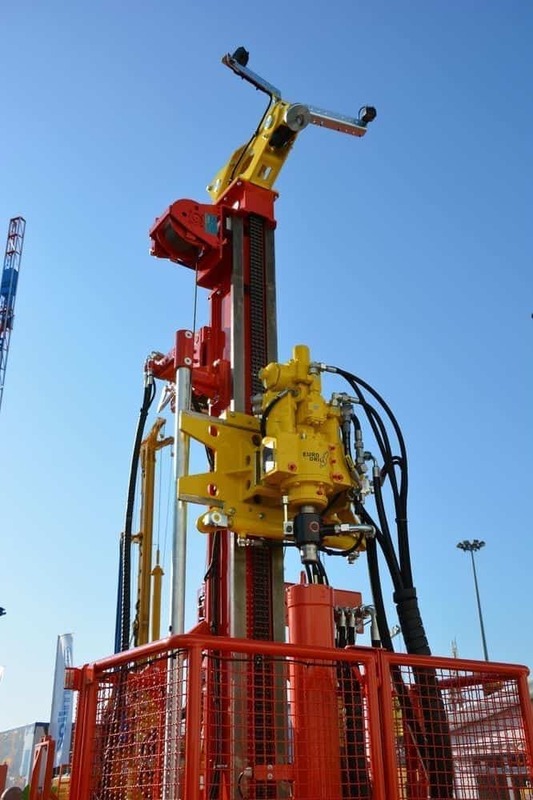 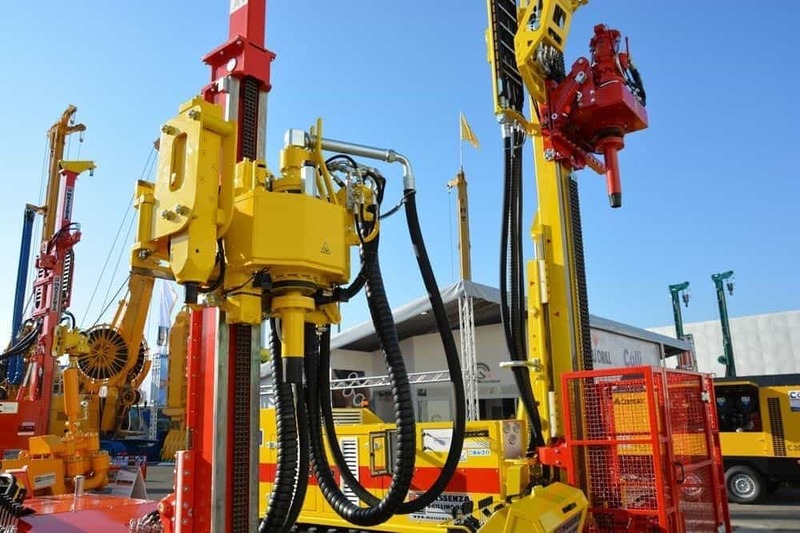 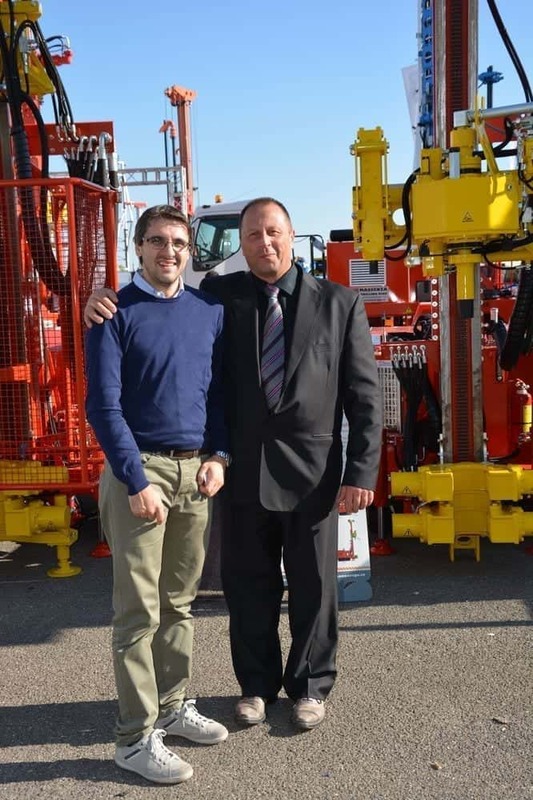 We will be present at the Geofluid 2018 (Drilling & Foundation) fair in Piacenza, an international exhibition of technologies and equipment for the research, extraction and transport of underground fluids. 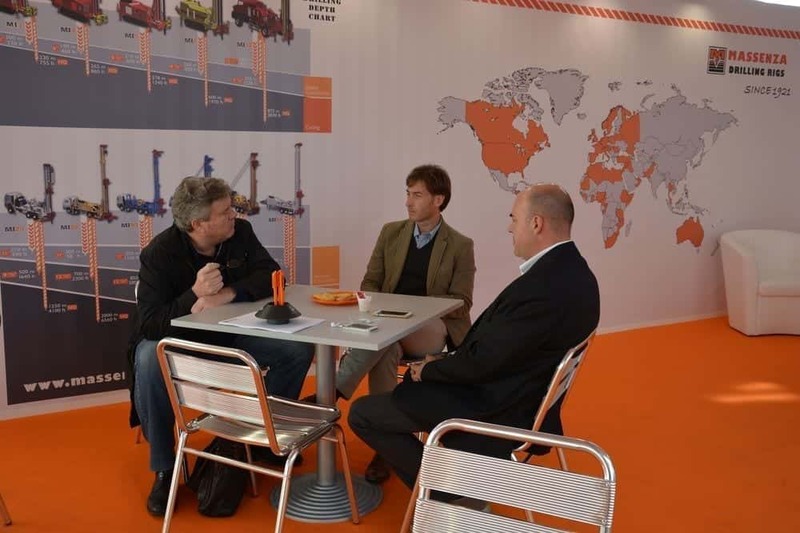 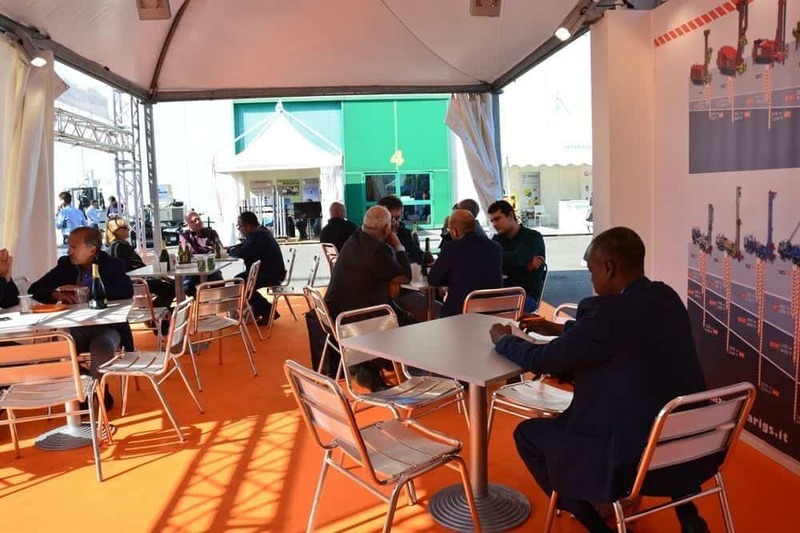 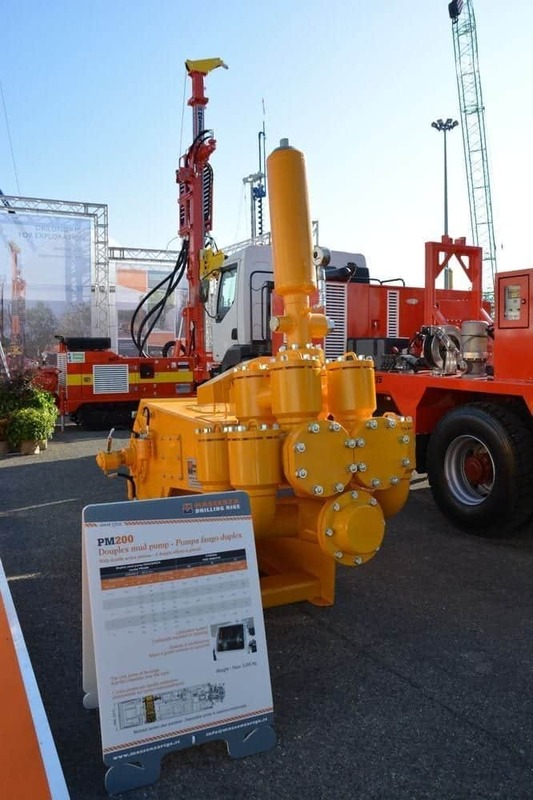 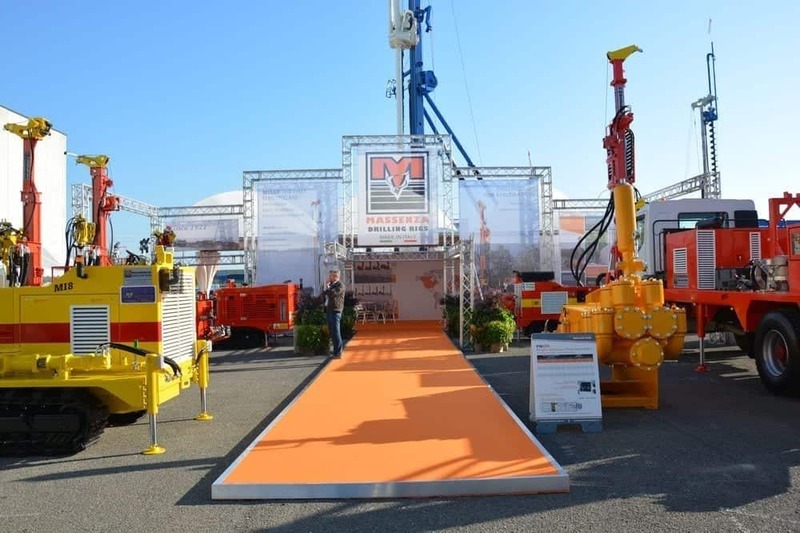 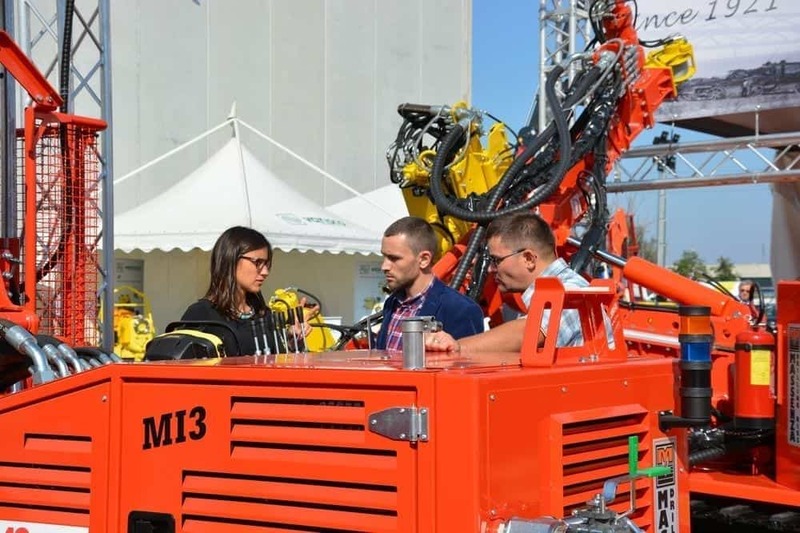 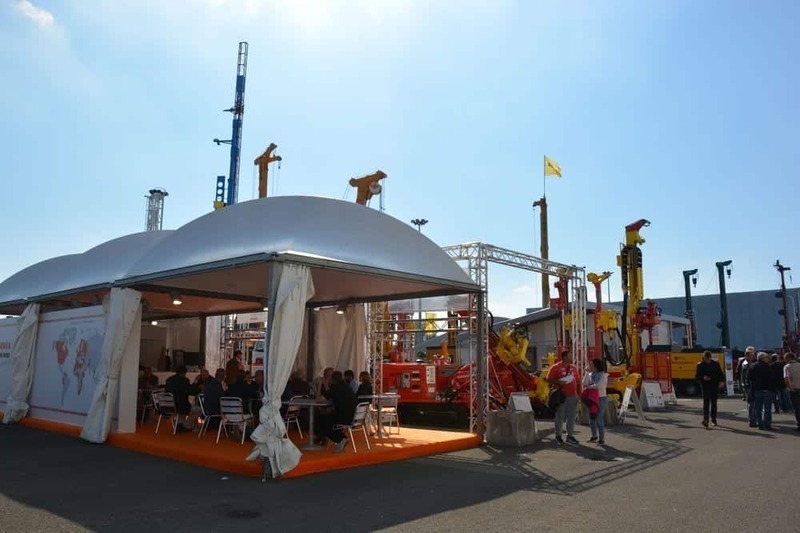 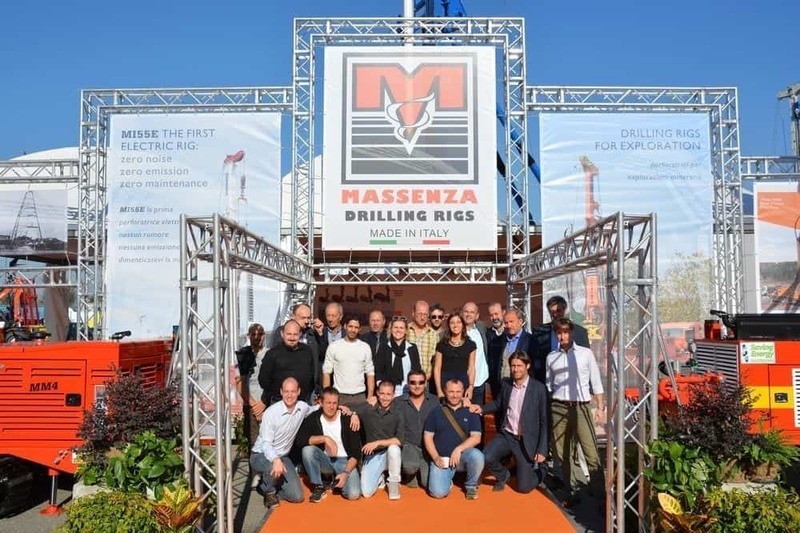 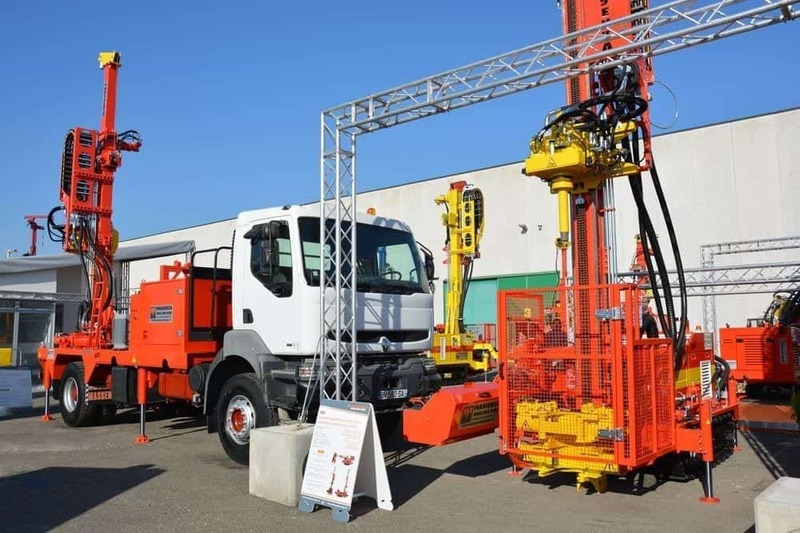 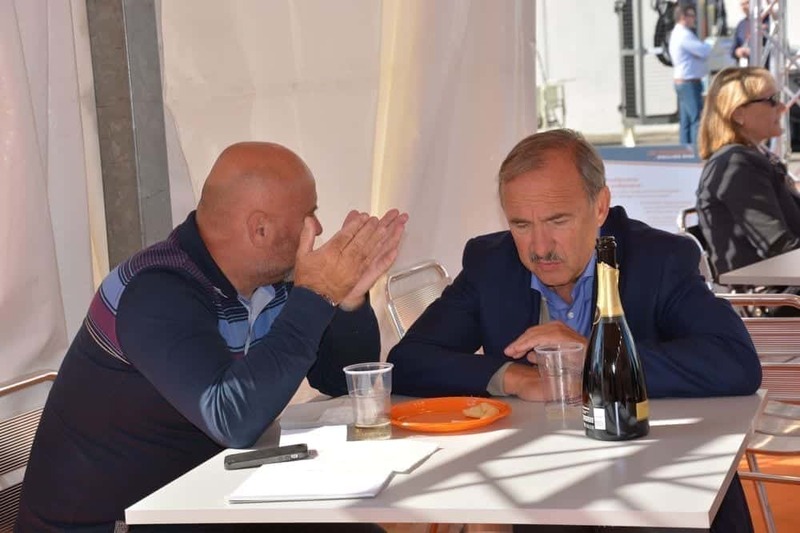 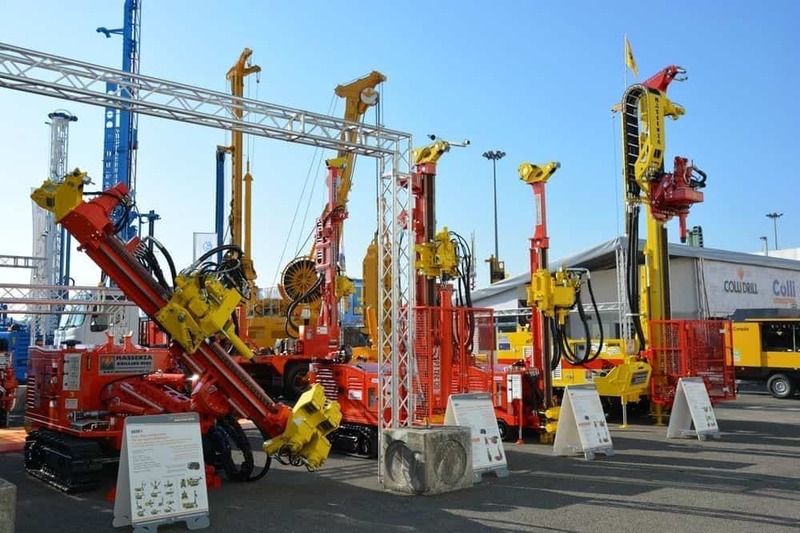 The fair will be held at Piacenza Expo (Italy), from 3 to 6 October 2018. 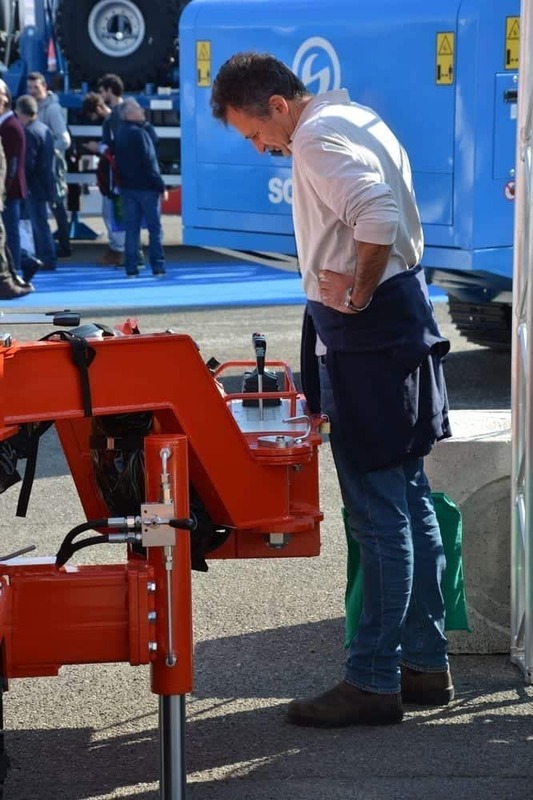 Venite a trovarci presso il nostro stand 5F nell'Area Esterna!